Here we are! We finally made it! This was taken at the North Rim of the canyon, where all the park facilities are. My mom couldn't believe that she was finally here! 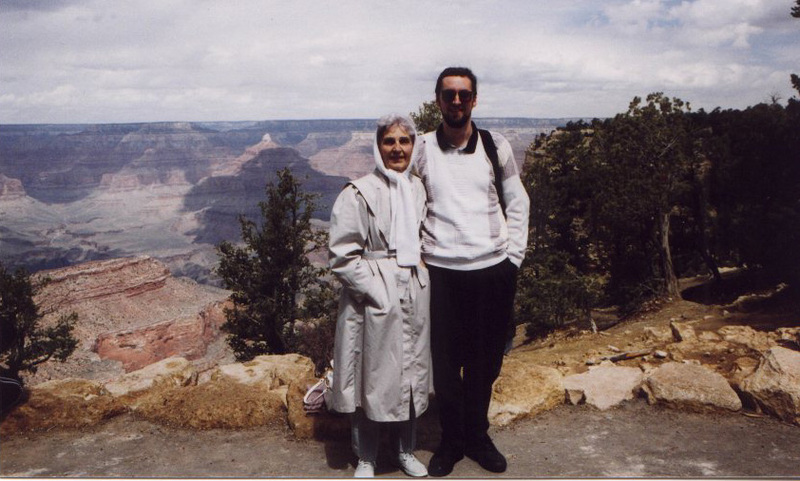 She had always wanted to see the Grand Canyon, and this was the first spot where she got to take a good look.